Villeneuve Sound has written two brand new tracks. 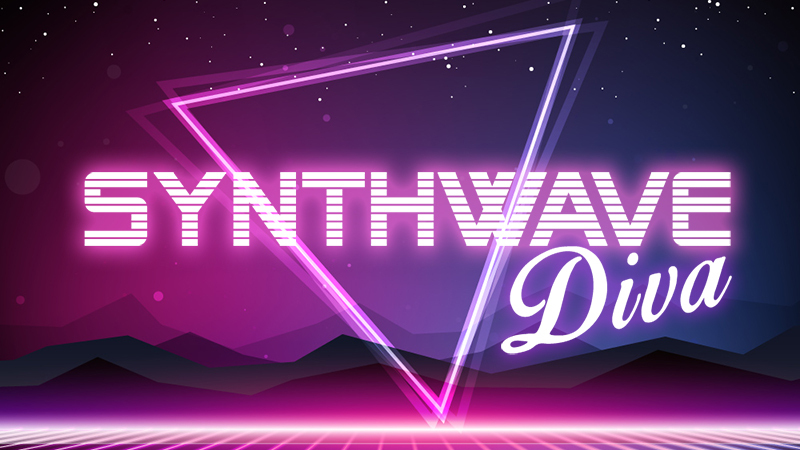 They are demo tracks written to promote a new synth soundset, called Diva Synthwave, which has been produced by The Unfinished and Luftrum. Diva is one of the best softsynths for creating synthwave music, with its amazingly accurate analogue modelling sound. It’s a ‘go to’ weapon in Villeneuve Sound’s sonic arsenal. You can check out the two tracks on the Music section of this site. Alternatively, you can buy the soundset to use in your own music from the Luftrum website.